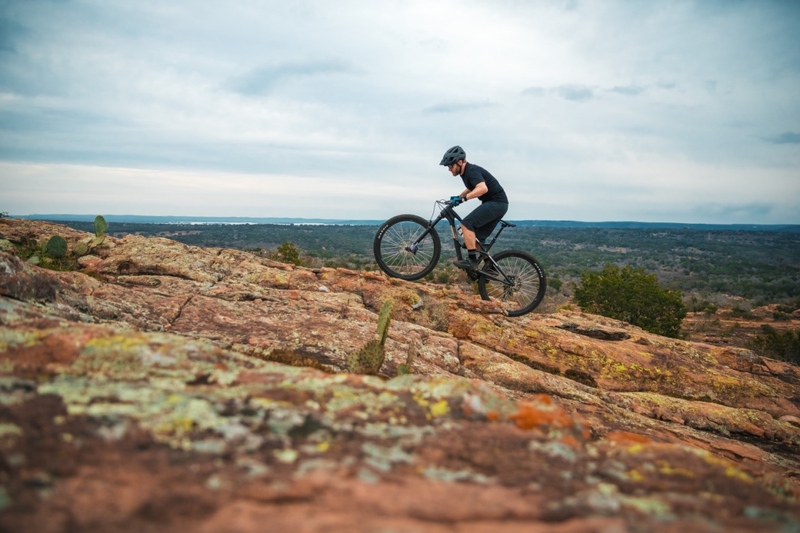 The Guerrilla Gravity Trail Pistol combines a carbon front triangle with alloy rear. 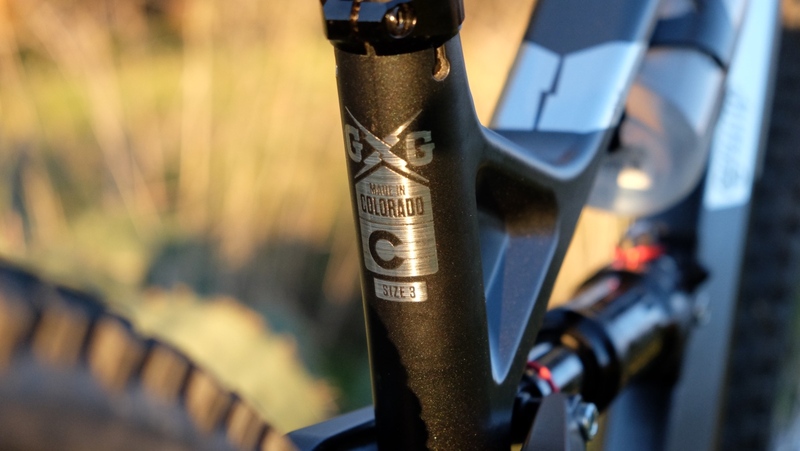 The Guerrilla Gravity Trail Pistol the Colorado-based bike maker’s short-travel 29er trail bike with progressive geometry, a firm ride and the ability to be a true quiver killer. It has 120mm of rear suspension and is designed around 130-140mm forks. The carbon front triangle has adjustable reach and the ability to become a completely different machine by swapping seatstays and suspension. 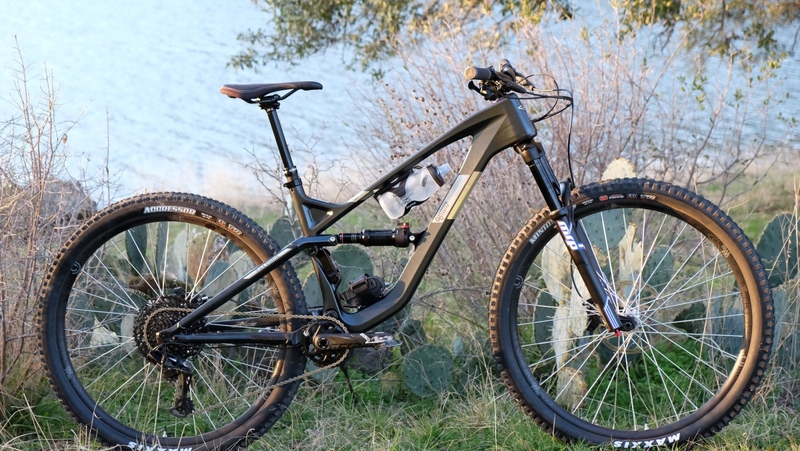 Also new for this year is the Guerrilla Gravity Trail Pistol’s carbon fiber makeover. 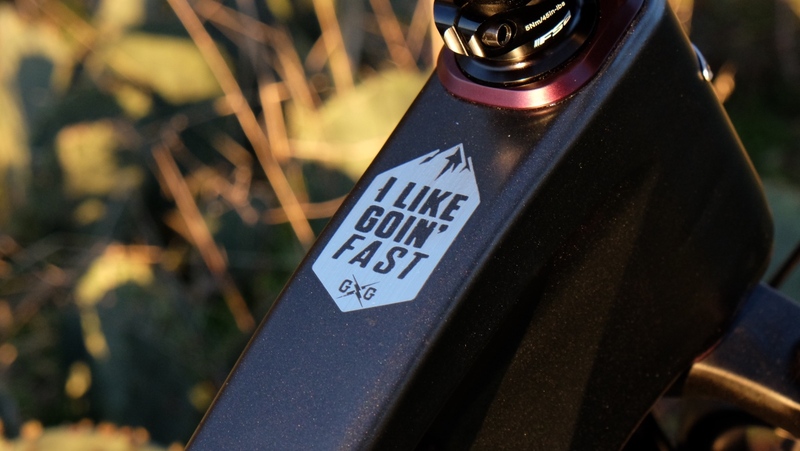 You can learn more about the company’s US-made carbon frame construction here. And if you want to know how Guerrilla Gravity turned one frame into four models, click here. 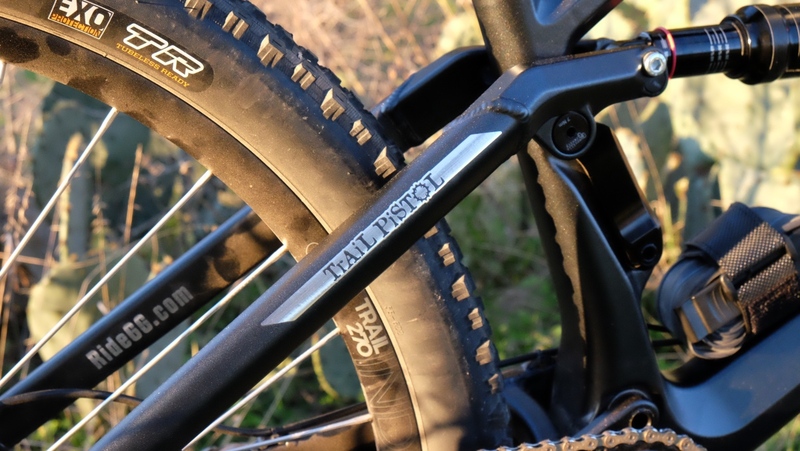 With a 130mm fork, the Trail Pistol has a 65.9-degree head tube angle and 78-degree seat tube angle. 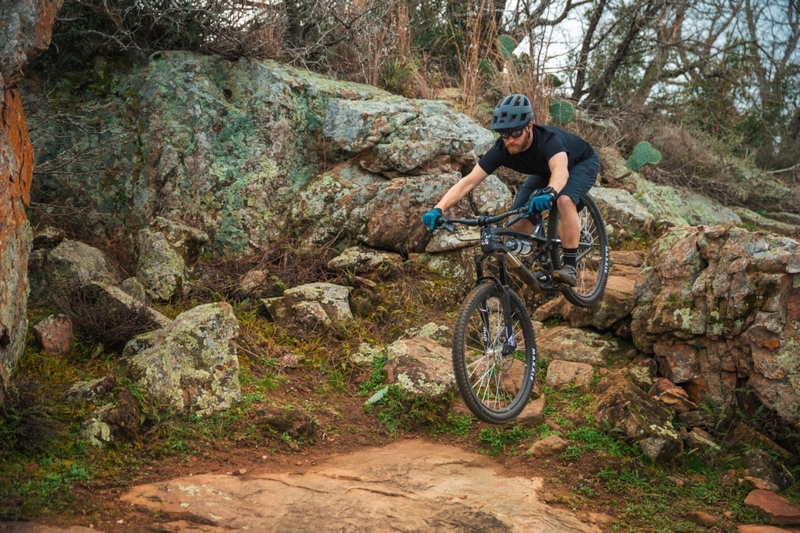 Mtbr spent a day testing the Trail Pistol on the freshly-cut trails at Spider Mountain, the first bike park in Texas to feature a chairlift, and at a private trail network on the outskirts of Burnet, Texas. Nifty solution to the water bottle placement issue. This short-travel ripper has progressive geometry. 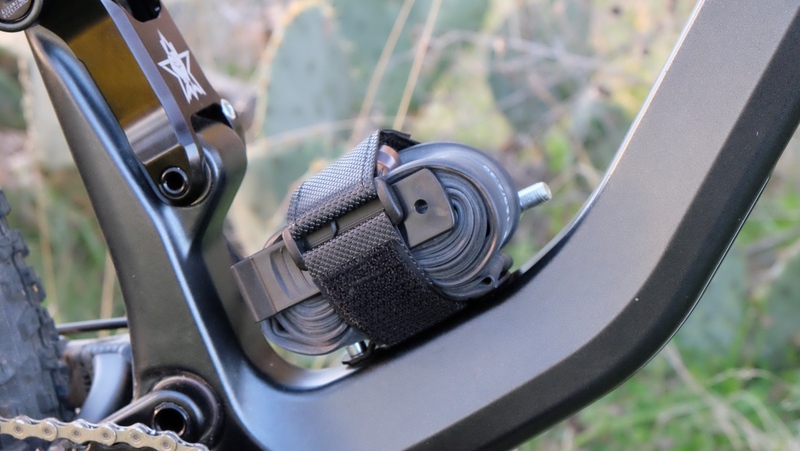 With a 130mm fork, the Trail Pistol has a 65.9-degree head tube angle and 78-degree seat tube angle. Reach on the size 3 tested here, which is equivalent to a large, is respectably long at 483 or 493mm, depending on the orientation of the reach-adjusting headset. 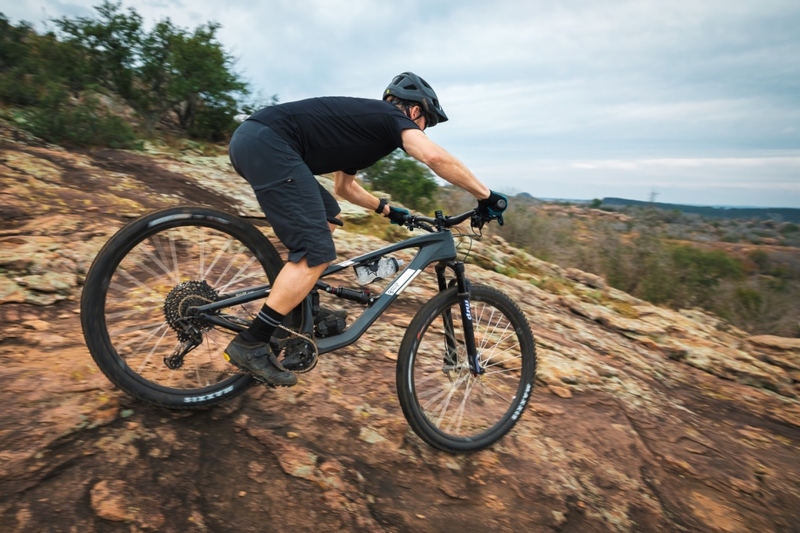 The Trail Pistol also gives riders the ability to alter the rear suspension’s leverage curve. The link driving the shock features two-positions labeled “Crush” and “Plush.” Despite being a fan of firm-riding bikes, I found the Crush position to be too harsh for my liking. At speed, the rear end felt like it was chattering and skipping off the top of obstacles. The switch to Plush took about 30 seconds, and the ride was more to my liking — still firm but more forgiving. I found the Guerrilla Gravity Trail Pistol to track better in this slightly softer position. 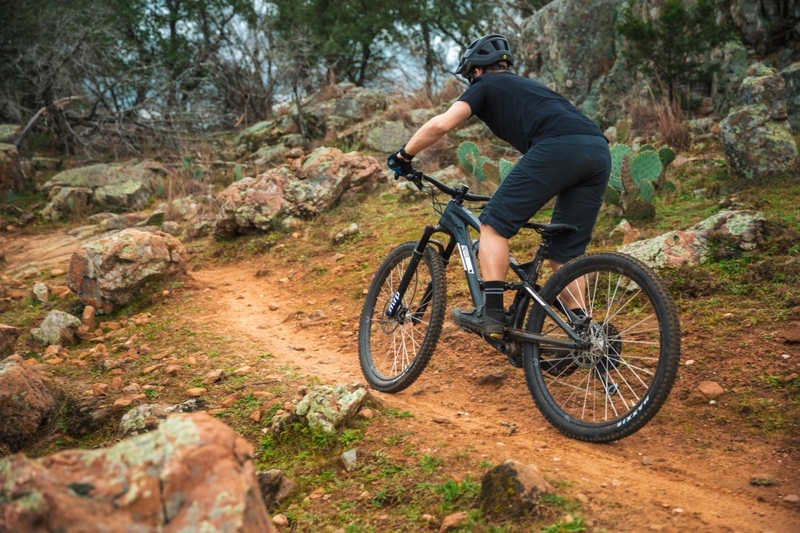 This bike is a playful partner with a firm ride that makes it easy to pump and boost as needed. I also found the Guerrilla Gravity Trail Pistol’s handling to be somewhat duplicitous. It was easy to let speeds creep up to the point where I outrode the suspension, but the angles that got me in over my head were also able to save my skin when I ran out of talent. 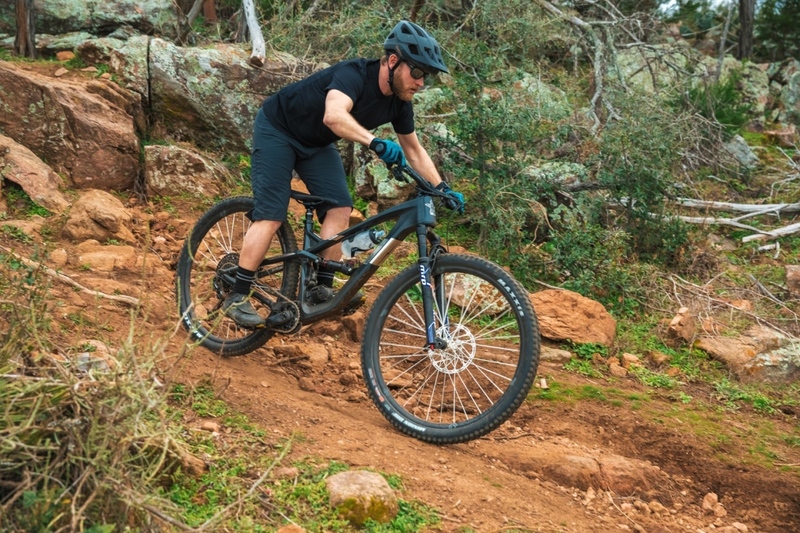 Long-travel 29ers might be the flavor of the month, but most riders would be best served by a bit less suspension and better geometry. 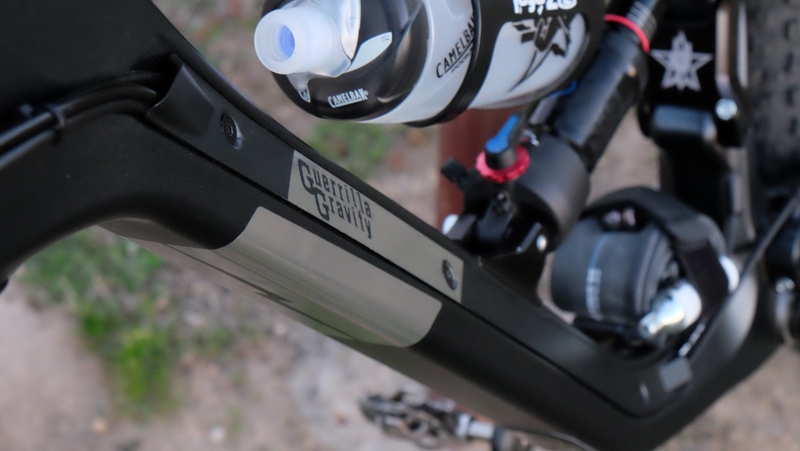 The Guerrilla Gravity Trail Pistol hits the mark here. It’s a playful partner with a firm ride that makes it easy to pump and boost as needed. 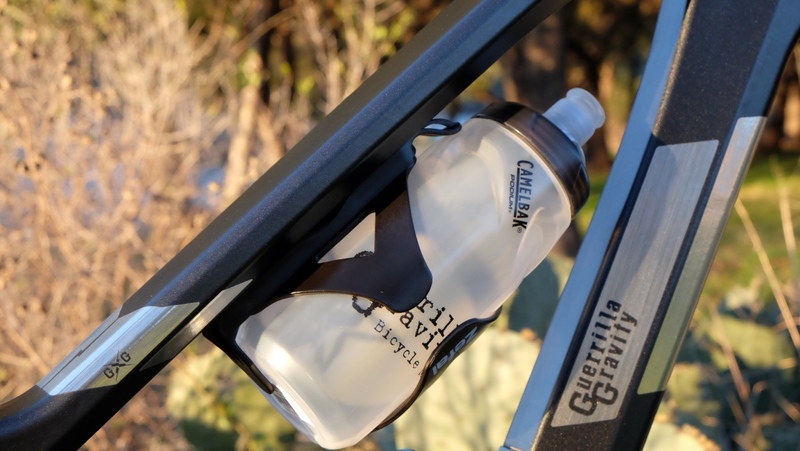 The frame has a built-in stow spot for emergency supplies. 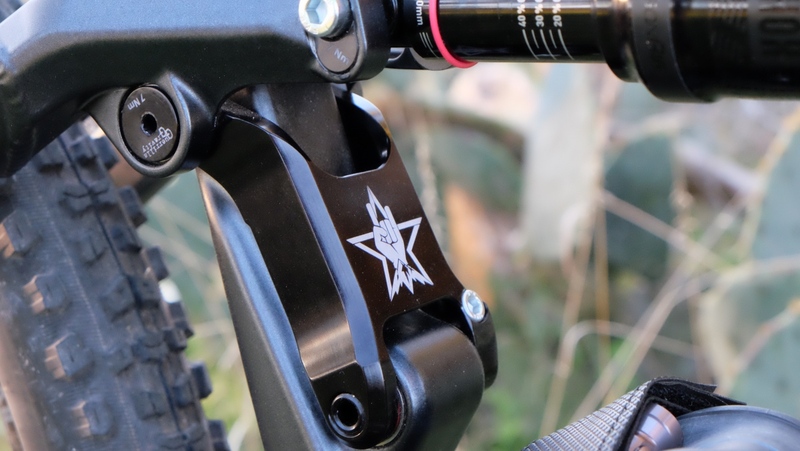 Should you find you need more suspension to back up your trail hooliganism, the Trail Pistol can be turned into the longer-travel Smash by swapping the shock and seatstays. Switch the bike to Plush mode took about 30 seconds, and the ride was more to our liking — still firm but more forgiving. Reach on the size 3 tested here, which is equivalent to a large, is respectably long at 483 or 493mm, depending on the orientation of the reach-adjusting headset.